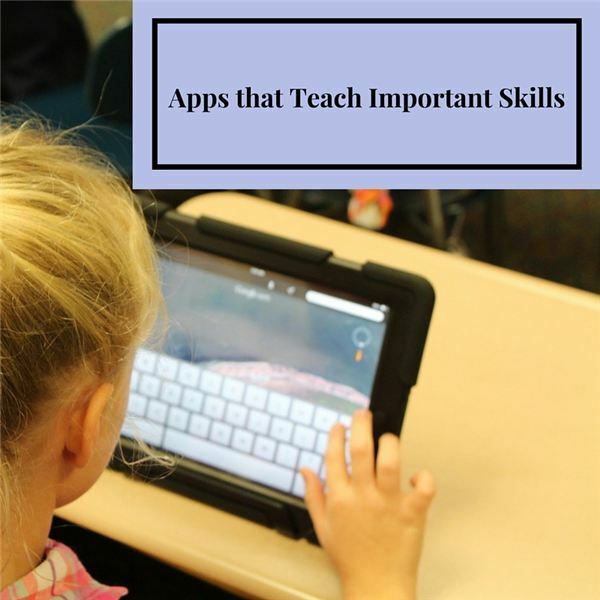 In previous articles, we have discussed various educational apps that focus on specific educational skills that help your students succeed. We will revisit that topic in this post and include links to some brand new educational apps as well as some tried and true ones from the past that will help your student reach a higher level of success. Some of these work on the iOS Apple platform, while others are designed specifically for the Android market. Research the links at the bottom of this article to find out more about how to download them to your device. 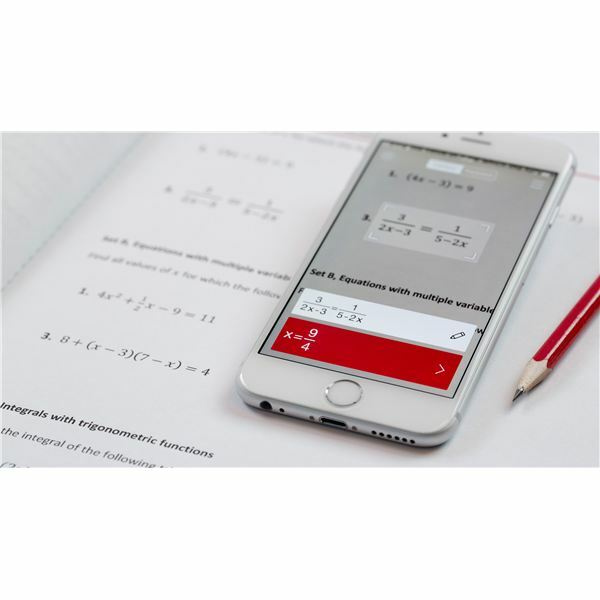 Created for the iPhone and iPad (iOS) market as well as Android/Google Play, Photomath reads and solves math problems by using the camera of your child’s mobile device in real-time. It makes math simpler for students who are struggling with the important concepts and shows them visually how to solve them. 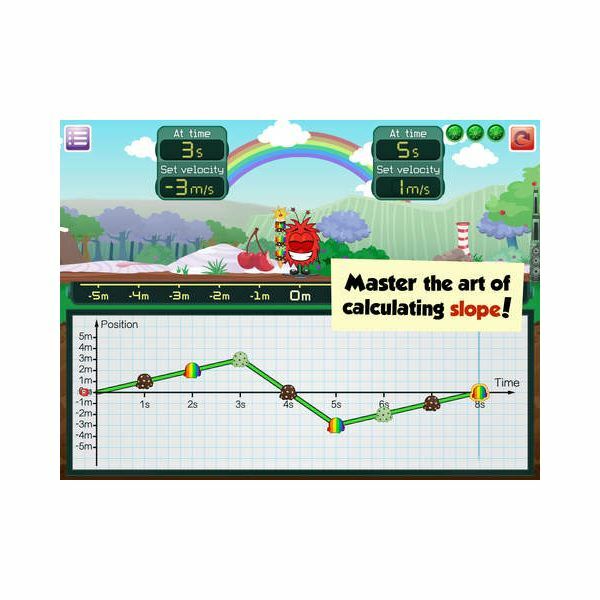 This cool app developed primarily for iTunes and Apple users is an engaging way to teach students about graphing and slope as well as more advanced velocity and geometric problem-solving. Teachers can even take this further by applying it to some physics concepts. One unique feature of action graphing is a tool that records the actions a user makes while performing a pre-defined task. Math and science teachers will go crazy over this and so will the kids. 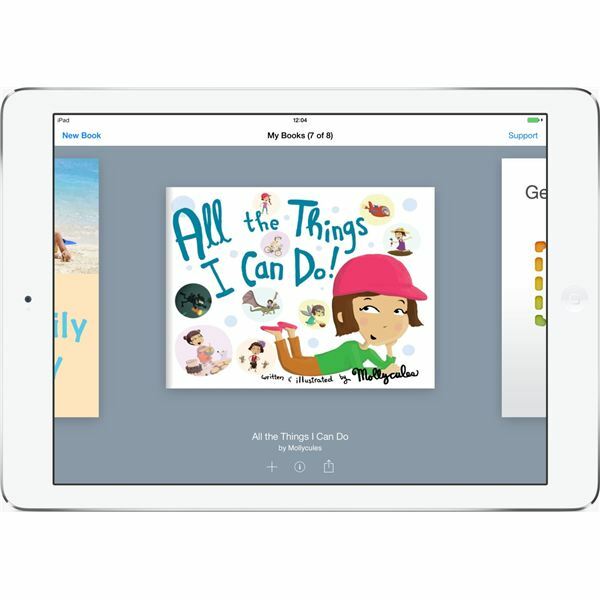 The amazing Book Creator app is created for the iPhone and iPad environment and it is a free app that allows children to create picture books, photo books, manuals, art books and a variety of other books quickly and easily. You can implement video and sound, making it much like the multimedia online magazines that we see today in the real publishing industry. Using a tool such as this give kids a sense of pride in their achievements in writing and it may increase their ability level since they are enjoying what they do. Fashioned after the old-fashioned Hangman game, Spelling Bug Hangman is available in both the Google Play and iOS markets. It uses tools that allow students to practice both spelling and vocabulary skills while playing hangman in a very cool, animated environment. It is very popular among younger kids and middle grade kids alike. 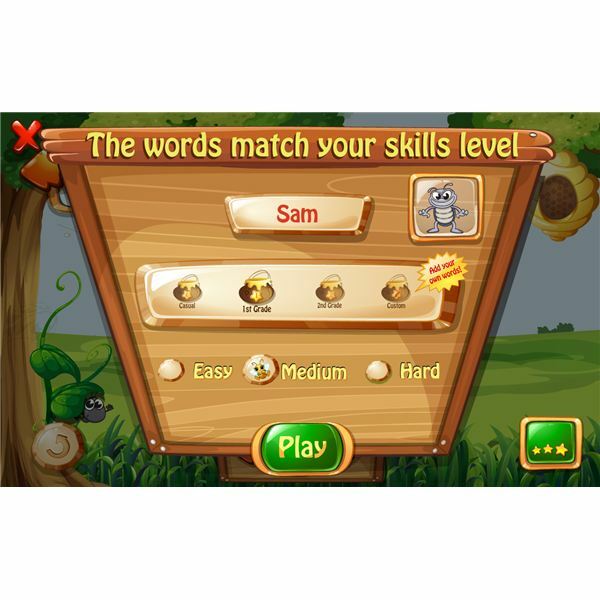 Grammaropolis is a very well designed game for kids that implements songs, books, games and videos and personifies the parts of speech as animated characters. It increases students’ confidence and understanding of grammar in the real world and in writing contexts and is similar to the software used by many professional writers called Grammarly. It also includes a diagnostic element so teachers can track how students are doing and assign additional work as needed. It operates in story mode and is very appealing to students of all ages. The old days of diagramming sentences are gone, so check out this cool app when you can to share with your kids. This list will get you started on some of the latest apps for the Apple and Android markets. There are hundreds more being created weekly that can get your child going on some important educational skills. Even if your school does not buy into some of these programs, you could always install them on your home devices to teach your kids important skills on the technology they are already using. Why not make learning fun and let your kids learn the same skills if they will learn its cool and fun and exciting way?